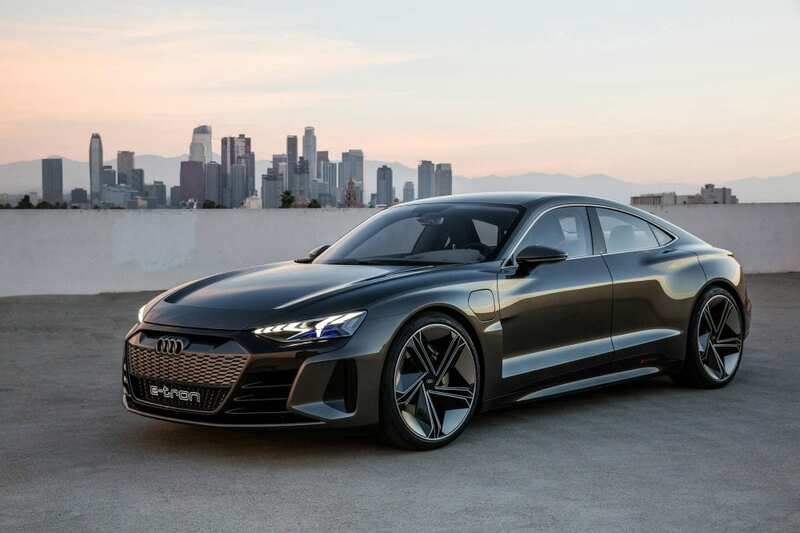 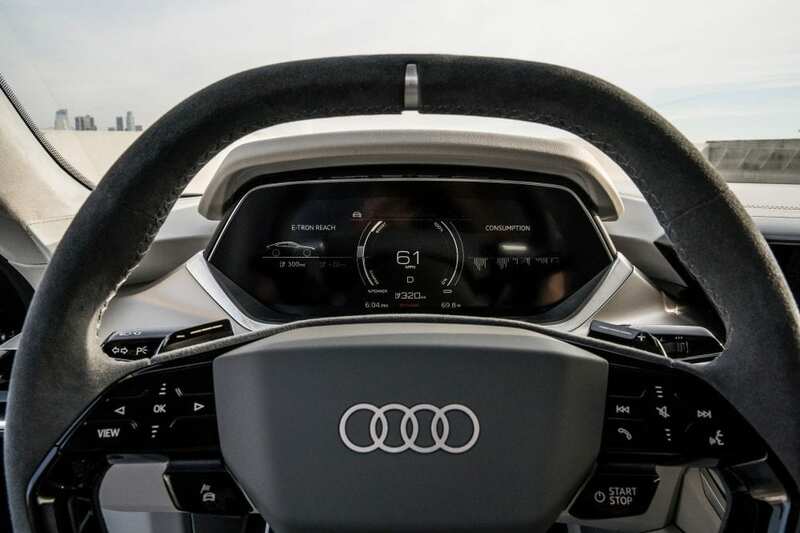 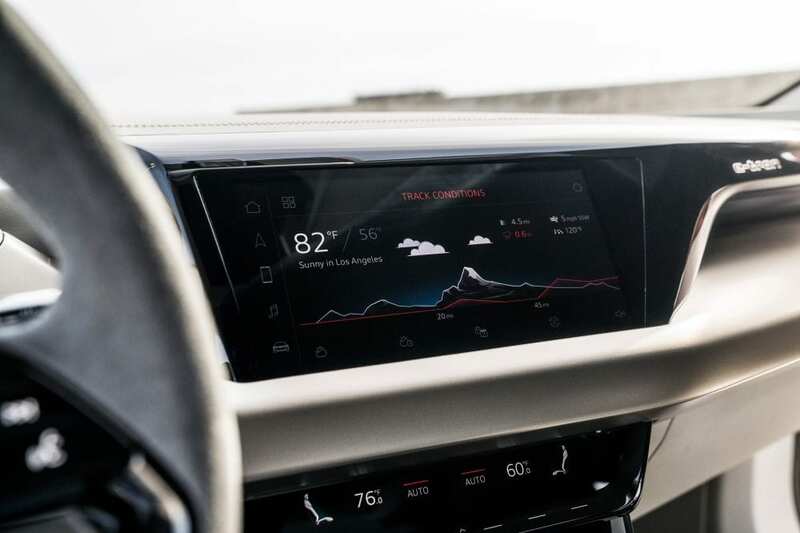 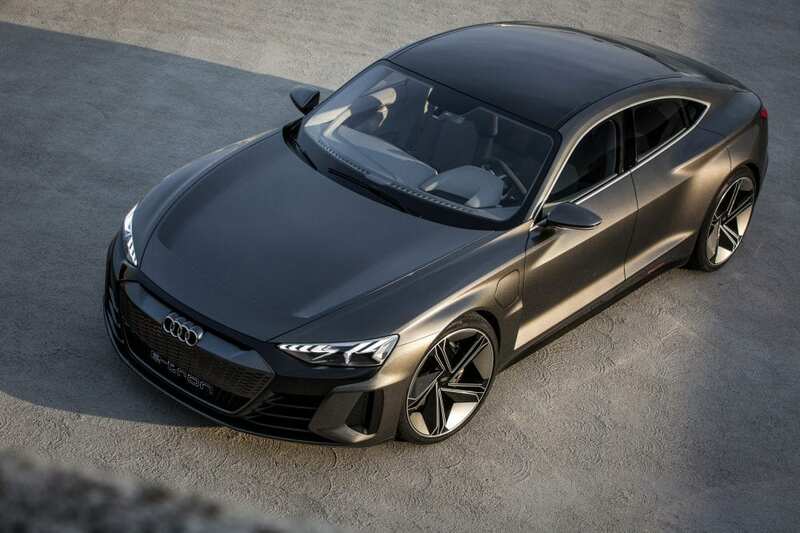 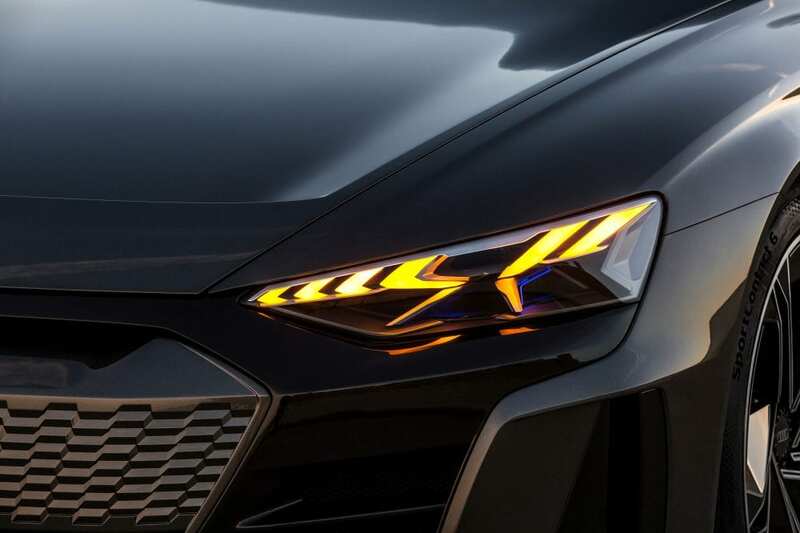 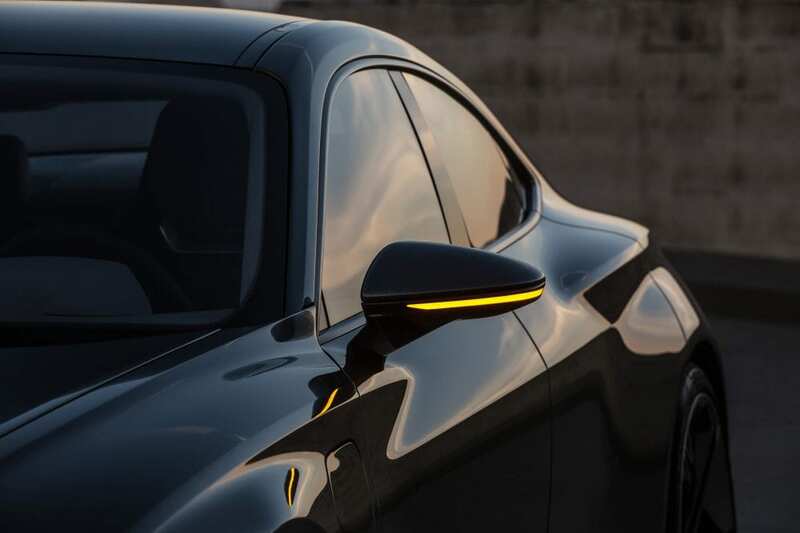 The e-tron GT is Audi’s debut electric sedan that will do battle with the Tesla Model S. With it’s super aggressive styling, it aims to win the hearts of those that want a more sporty looking EV. 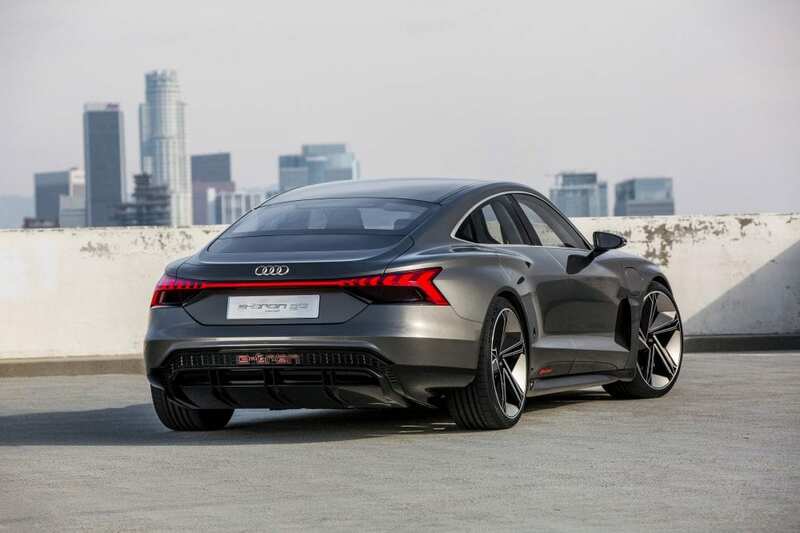 Its 90 kWh battery coupled with 434 kw (590 hp) of system power propel the car from 0-60 mph in a mere 3.5 seconds. 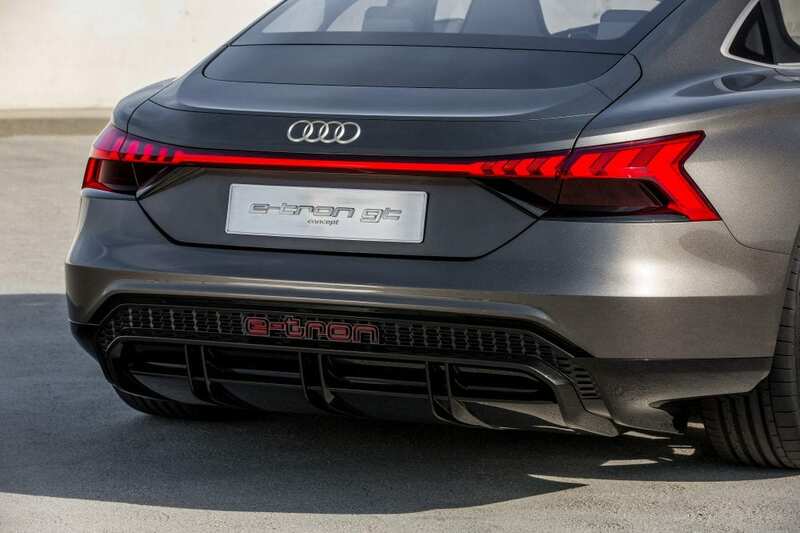 Additionally Audi claims to have a range of over 400 km (248.5 miles) based on WLTP testing. 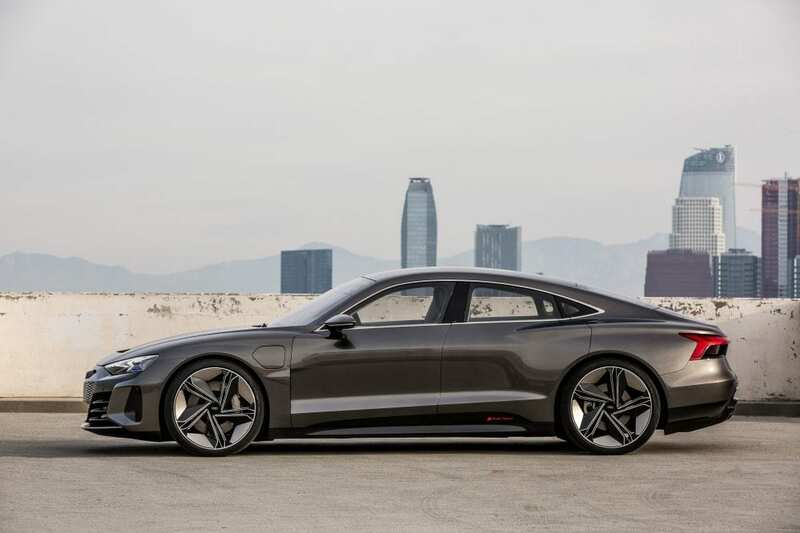 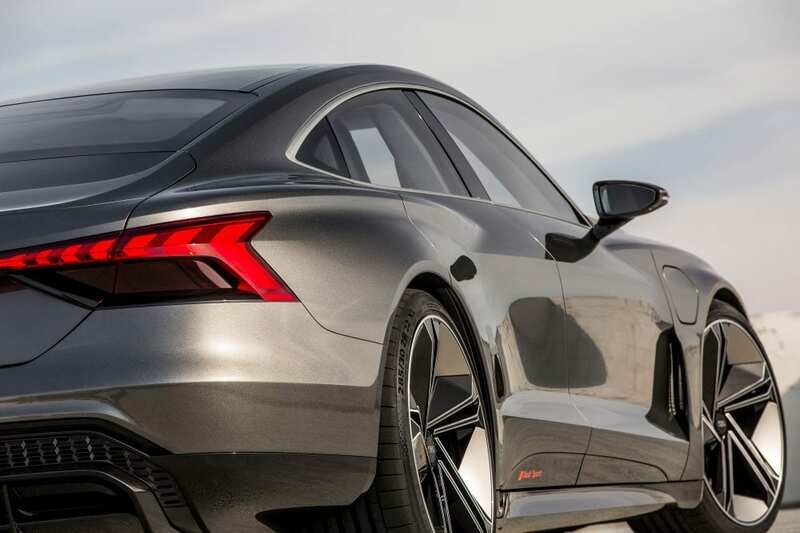 Just like the Porsche Taycan that was built on the same platform, the e-tron GT will also be fitted with an 800-volt charging system, allowing the car to go from 0 to 80% charge in around 20 minutes. 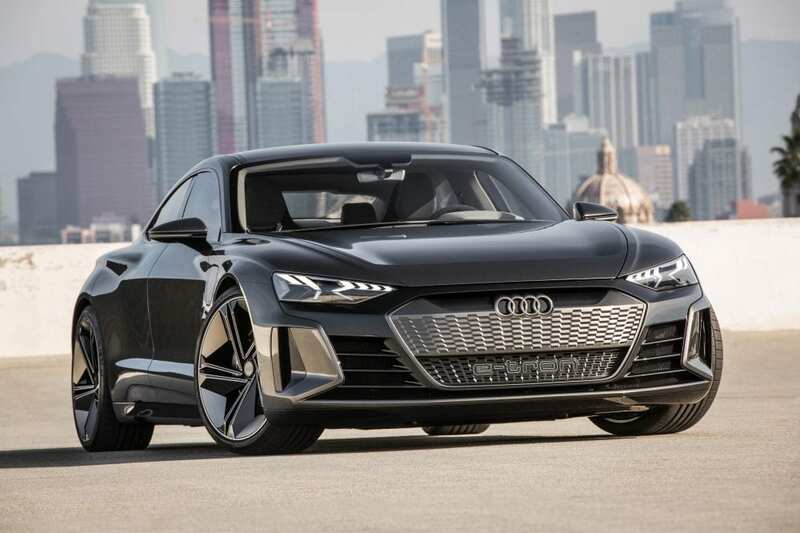 If you’re in the market for an electric sedan and aren’t keen on a Tesla, this seems to be like a more than good enough choice.